Without influence, managers are ineffective. There is growing recognition that this is a core leadership competency for managers, across industries, geographies, and sectors. Managers need to influence up, down, and increasingly, sideways, as organisations become flatter, more manoeuvrable and less hierarchical. The Influencing Capabilities Profile provides you with an understanding of your preferred influencing strategy. 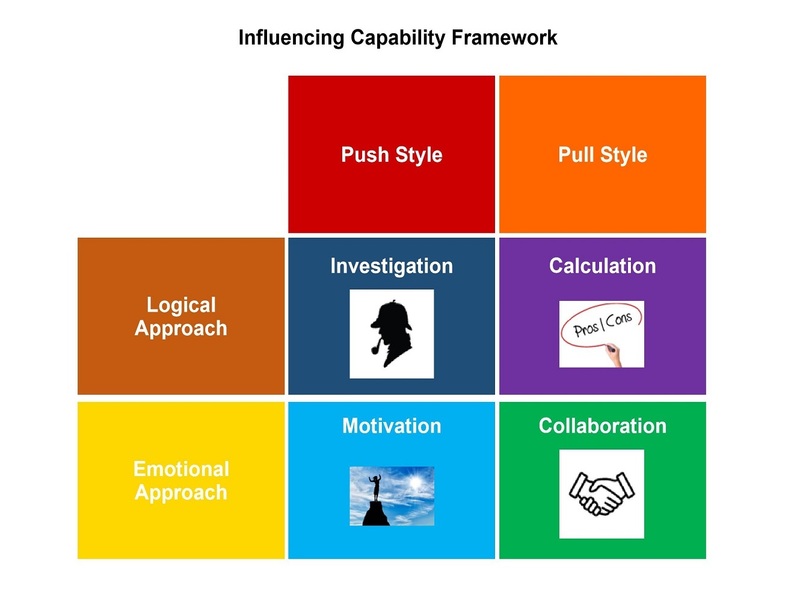 This is based on the four influencing strategies that make up the Influencing Capabilities Framework: investigating, calculating, motivating, and collaborating. This report is designed to diagnose your influencing capabilities and in turn, develop your managerial influence. Besides providing you with your influencing profile, it will give you valuable information on your strengths and opportunities for growth as a leader. It also includes hyperlinks to four prominent and highly influential historical leaders who use each of the four influencing strategies . This framework and report enhances the manager's ability to be more effective. 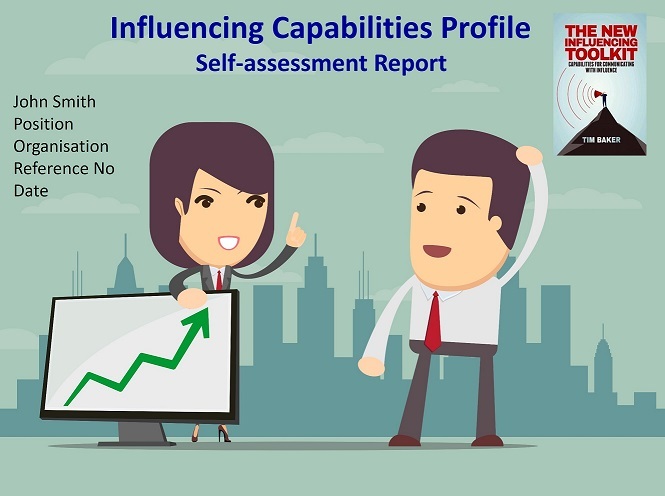 It is based on The New Influencing Toolkit: Capabilities for Communicating with Influence, with over 60 practical techniques and methods to exercise each of the four influencing strategies.